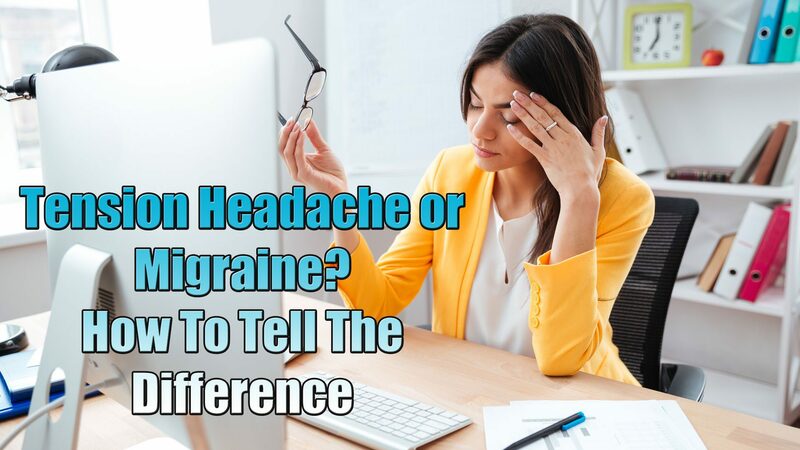 The majority of individuals will, unfortunately, deal with a headache at one point in their lives. 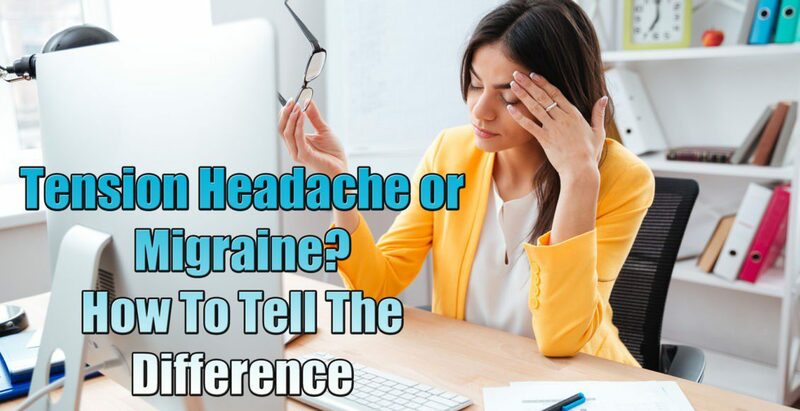 It’s important to note that tension headaches are much more common than migraines, but that doesn’t rule out the possibility of a headache being a migraine. 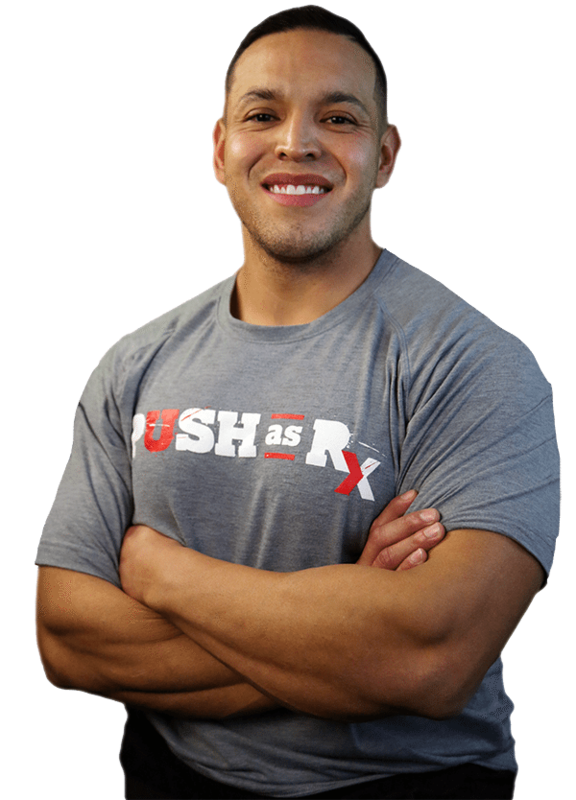 The answers to the above questions combined give insight as to the type of a headache occurring, and how best to proactively handle the treatment. 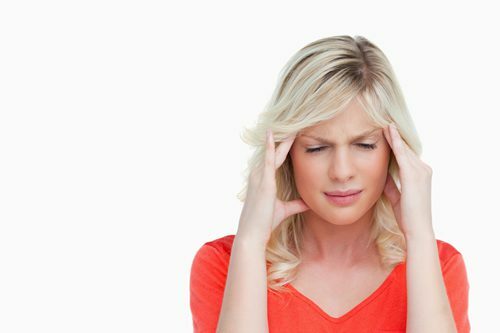 No matter the type of headache, if the pain is severe, or begins after a head injury, seek medical treatment immediately.